For parents or students in the WNS community, a fellow Northside parent, Dr. Dagmara Sperling at Norman Dental Center, will offer a $500 discount when you go into contract for orthodontic treatment. (This represents approximately a 10-15% discount on services.) Additionally, she will make a $500 donation to the PA! Additionally, Dr. Sperling will offer a $50 discount on Zoom! Whitening treatments to Northside parents and again a matching donation to the WNS PA of $50! Please be sure to note you are coming from WNS during the scheduling process and book time with Dr. Dagmara Sperling instead of one of the other dentists that work in the office. More about Zoom! treatments here. Find out more at normandentalcenter.com and on Yelp! On your first visit to AmazonSmile smile.amazon.com, select Williamsburg Northside School Parent Association before you begin shopping. 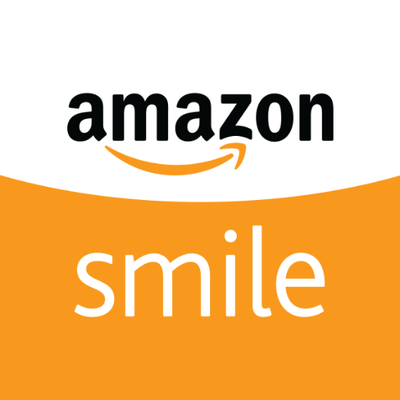 Amazon will remember your selection, and then every eligible purchase you make at smile.amazon.com will result in a donation of .5% of the price of your AmazonSmile purchases. Bookmark smile.amazon.com for future amazon purchases.